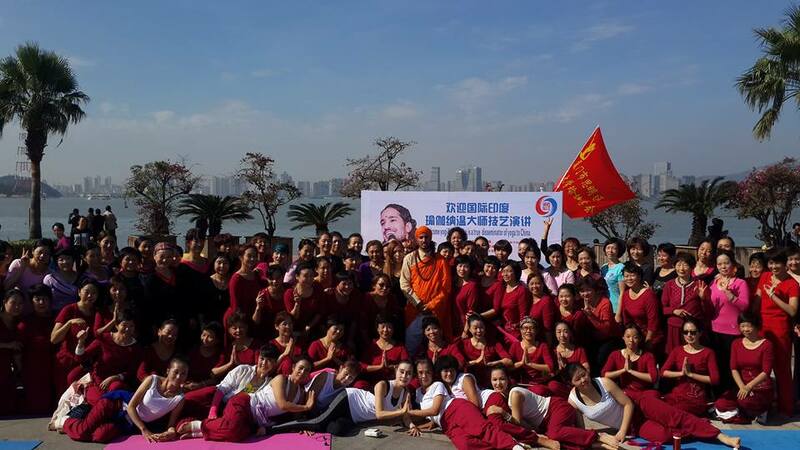 Yogi Naveen is a master of hatha yoga and kundalini yoga. He started practicing yoga from a very young age. He holds Master's degree in Yogic Sciences from Uttarakhand Sanskrit University in Haridwar. He also holds a diploma in Naturopathy. Yogi Naveen has learned yoga from a well known teacher Yog Guru Vishwaketu in Rishikesh. 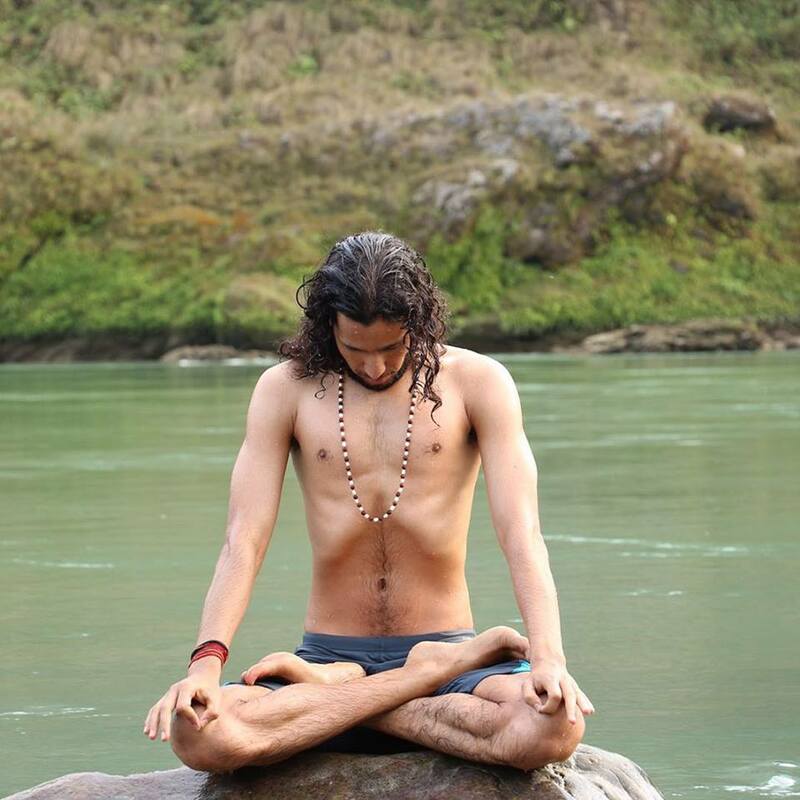 Yogi Naveen is teaching a blend of traditional yogic practices that include, besides yoga asanas, mantra chanting, active breathing techniques, kundalini techniques, great sense of humor and positive attitude to life. Naveen's classes are physically chaleenging but balanced in energetic ways, and they allow students to explore their limits while working on their patience, attention, awareness of breath, and positive attitude to life. He is a founder and main teacher at Sanskar Yogashala. 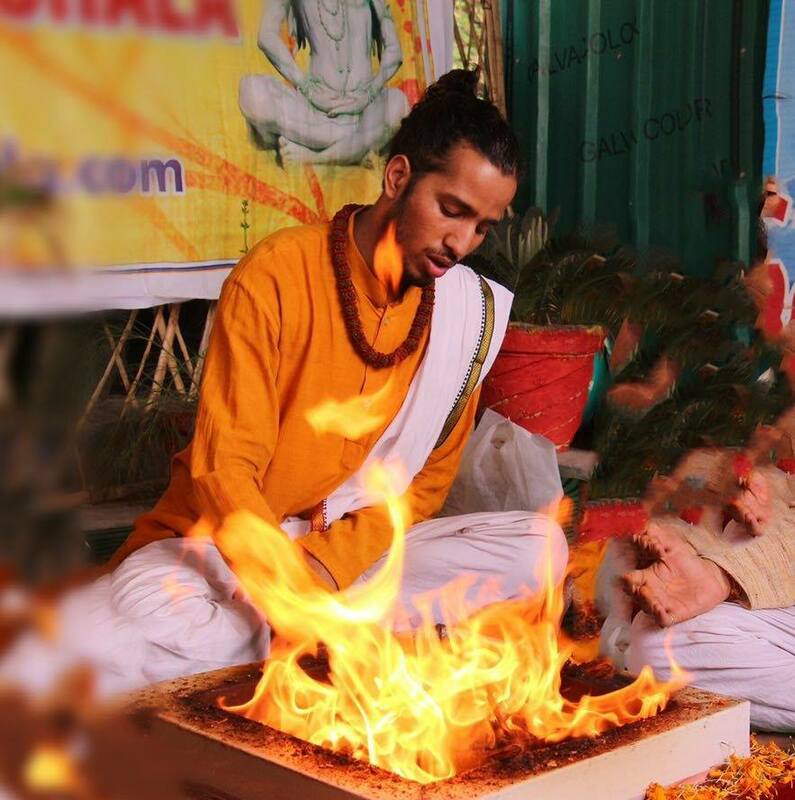 You can book courses with Yogi Naveen here. It is rare to encounter a teacher so young and yet so experienced and skillful. I had a privilege of studying with Yog Naveen while living in Rishikesh. Like his mentor - Yogi Vishvaketu, he is a very accomplished teacher himself. His classes cater to both beginners and advanced students, keeping them on their toes and making it clear that there is always room for improvement. Many asana exercisies, breathing techniques, energetic practices are rarely seen in other systems.